Coming Soon! 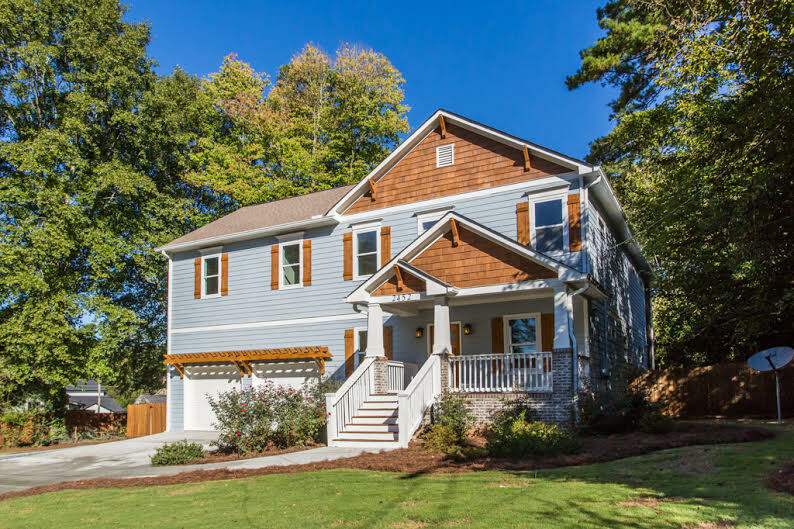 Custom Decatur home with 5 bedrooms upstairs. 2 of them could be easily made into office, playroom or exercise room! Guest room on main floor. 3 full bathrooms. Huge open concept living/dining/kitchen which opens up to screen porch. Master also opens to large screen porch! Dual walk in closets and bathroom includes soaking tub and beautiful tile shower. Beautiful library or music room upon entry! Oversized 2-car garage with large storage room. Fenced rear yard with firepit area! This house has it all and much, much more!